With Group Central Reservations, you don’t need to check multiple books or log in and out of different systems: all your reservations are there right in front of you. 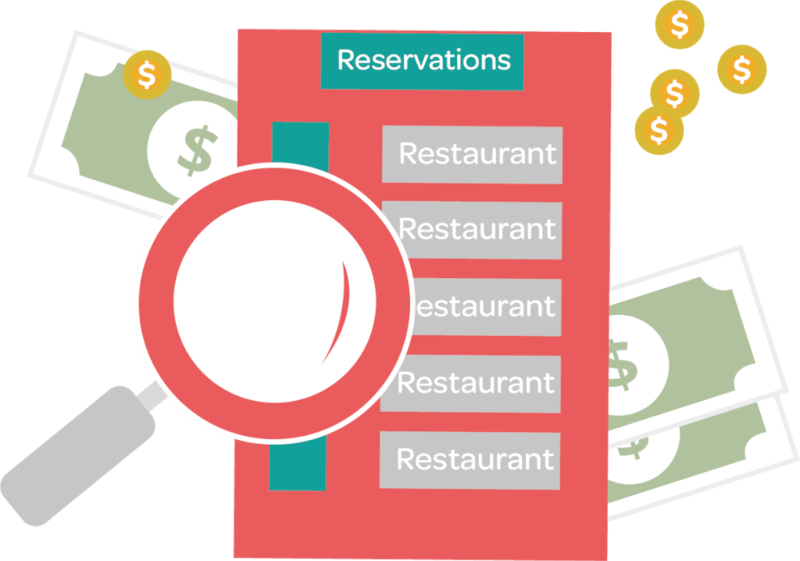 Group Central Reservations allows users to check real time availability across for an entire group of restaurants. You can share diner profiles, their preferences and filter multiple databases from your entire group to fit your marketing needs. 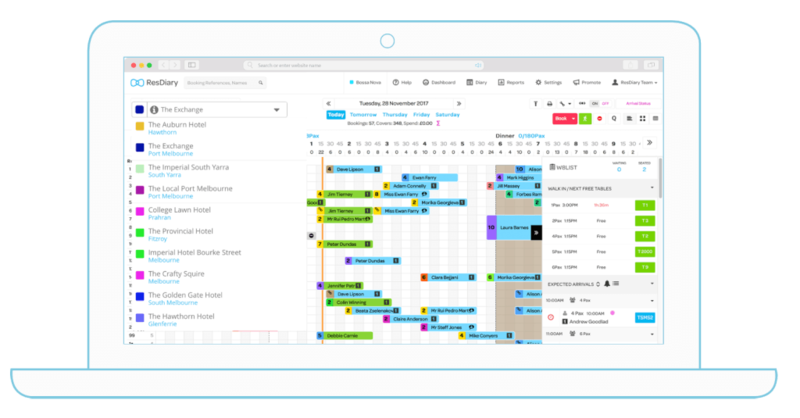 See the whole picture with group wide reporting and ensure your system is secure with the flexibility to assign access privileges to key members of your team. Check availability across a group of restaurants. 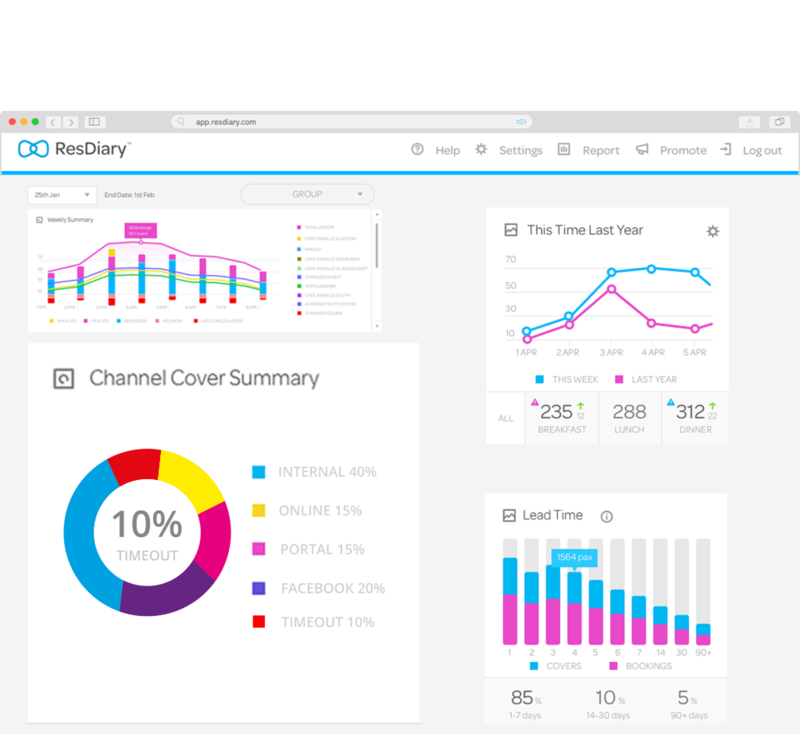 Manage and filter multiple databases from your entire group, filter and segment them to fit your marketing needs. Assign access privileges to key members of your team. Share guest profiles and preferences across a group.